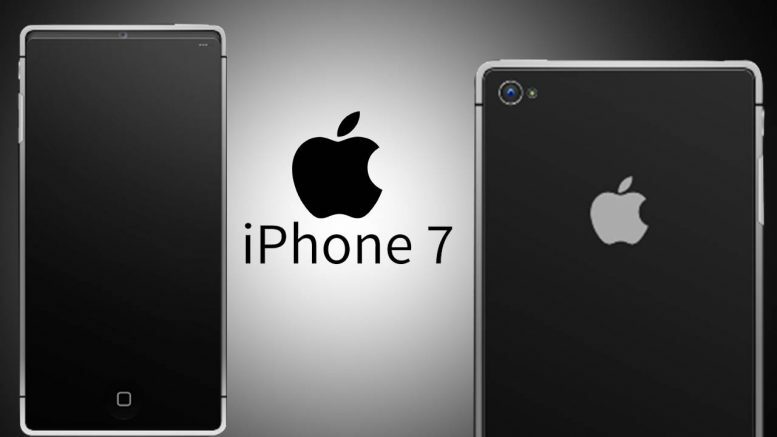 Apple Inc. finally put an end to all iPhone rumours by launching the iPhone 7 and the iPhone 7 Plus smartphones. The handsets were announced in the company’s keynote event at the Bill Graham Civic Auditorium. Both the devices will be available starting September 16, 2016 in the US. The Apple iPhone 7 and iPhone 7 Plus come in Silver, Gold, Rose Gold, Black and Jet Black colour variants in 32GB, 128GB and 256GB storage variants. 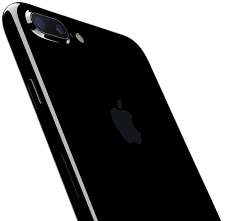 The company has added the aluminium-finish Jet Black and mirrorless-finish Black variants instead of the earlier Space Grey one. While the iPhone 7 starts at $649, the iPhone 7 Plus starts at $749. There is also an iPhone upgrade programme for users in the US, UK and China. The pre-orders in the US starts this Friday and the shipping will commence from September 16. The antenna lines, which previously ran across the back panel on top and bottom, now run on the sides giving an overall cleaner look. Another feature hitting the iPhone models for the first time is the IP67 rating signifying the fact that it is water and dust resistant. The models also have a new home button which is now touch sensitive and uses a new Taptic engine for better response. Besides featuring stereo speakers with a high dynamic range the new handsets, as rumoured before, have ditched the 3.5mm headphone jack and replaced it with the Lightning port-based connectors. 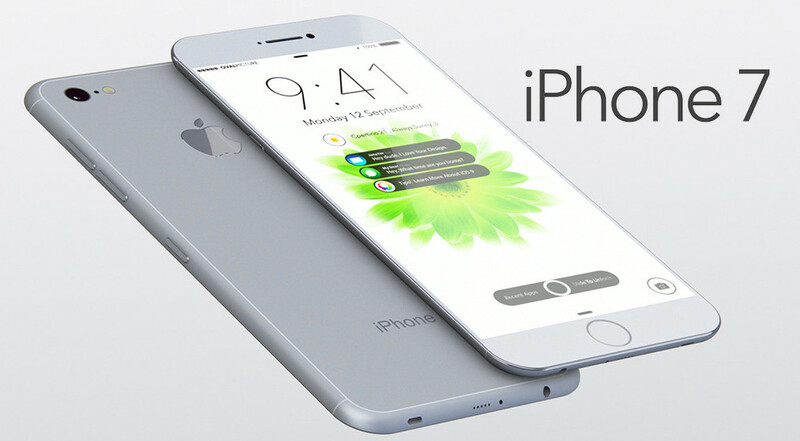 The iPhone 7 features a 4.7-inch Retina HD display while the iPhone 7 Plus comes with a 5.5-inch Retina HD display. The camera segment is governed by a new 12MP rear camera with a better f/1.8 aperture, 6 Element lens, 4 flash LEDs, flicker sensor and more for a better photography experience. The camera also makes use of an Image signal processor to apply machine learning to distinguish between a human and an object in the image and adjust its brightness, noise and more. It is worth noting that while the iPhone 7 features a single 12MP rear camera, the larger screen variant comes with two 12MP rear camera with 2x optical zooming capability upto 56mm. Both sport a 7MP FaceTime camera for selfies and video chats. The two iPhone 7 handsets are powered by the new quad-core Apple A10 Fusion processor. The processor has two high performance cores and two high efficiency cores for a longer battery life. It also has a new 6-core GPU which is 50% faster than the Apple A9 processor. Then comes Apple AirPods. Apple it taking on another challenge and is announcing the AirPods, wireless headphones. Looks like the Icon X from Samsung. This is now the future of audio for sure with both top smartphone makers taking this up. Five hours of listening on one charge. There is a charging pod too. Apple also launched the Apple Watch 2 with many new features and an even newer design. The device is very similar to its predecessor: it’s got a square, customizable watchface mostly for telling the time and displaying notifications; a single-day battery life; and a funky watch dial Apple calls the digital crown for scrolling and zooming. The biggest changes, however, are a new water-resistant shell, which makes the watch swimproof, and the addition of a GPS chip. The display is now 50 percent brighter as well. Option of buying in ceramic. Be the first to comment on "Apple iPhone 7 launch: iPhone 7, iPhone 7 Plus in India on October 7"